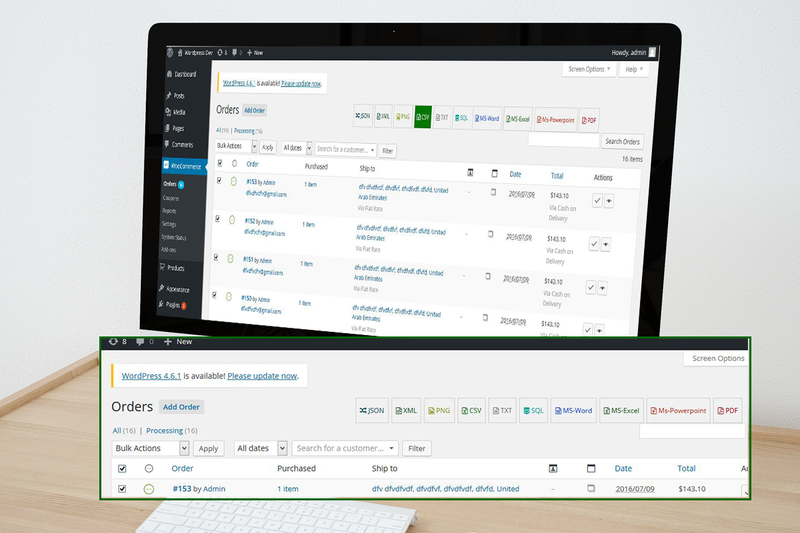 You have a WordPress WooCommerce website, your sales is quite good. However you have difficulty in statistical orders, invoicing or any work relating to orders. 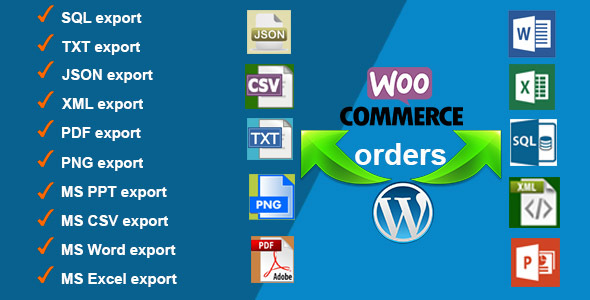 Don’t worry, come with “Orders Export for WooCommerce”, a powerful plugin will do all that work completely automatically, supports many file types to export. You just choose orders and click. Plugin Features Just installed and use it.